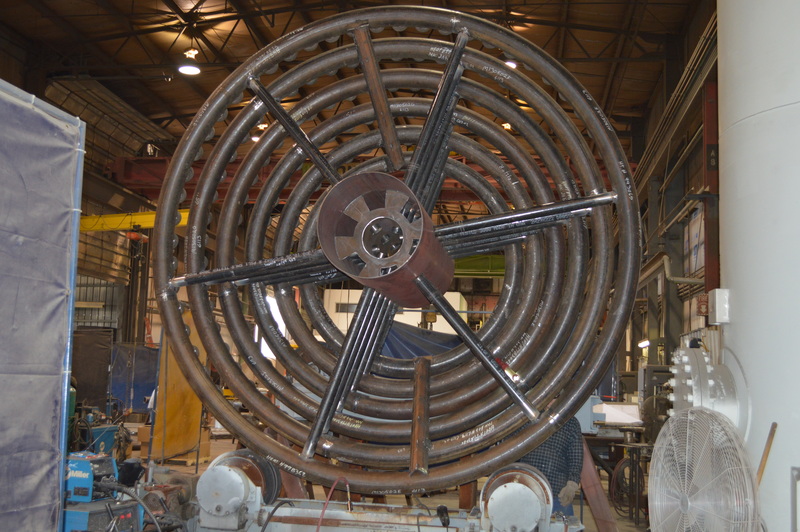 Mason Manufacturing has fabricated and placed many large Rotary Dryers throughout the United States and Canada. 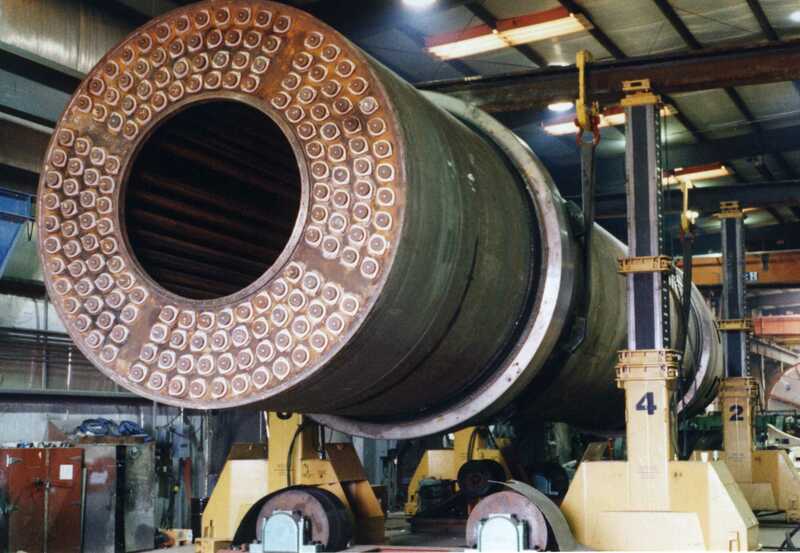 Rotary Dryers can be as large as 14 feet in diameter. Mason can ship these units with tires and gears installed or shipped loose. Mason can also provide replacement and spare parts for fabricated Rotary Dryers. Undercarriage or drive assemblies and other associated peripheral equipment are also available from Mason. Given the potential unit size and weight, Mason is experienced in facilitating “super load” shipments throughout North America.